Use Strapi CMS to maintain and manage your Gatsby static site. Deploy to Heroku. Gatsby is a blazing fast modern site generator for React. 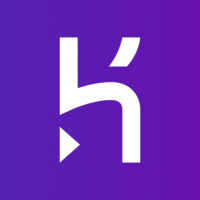 Heroku is a powerful platform for deploying your apps.